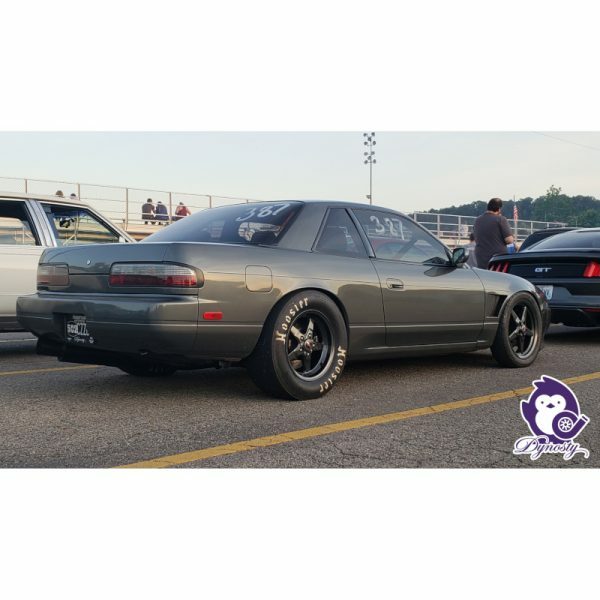 The time has come for a affordable drag pack for the 240sx! 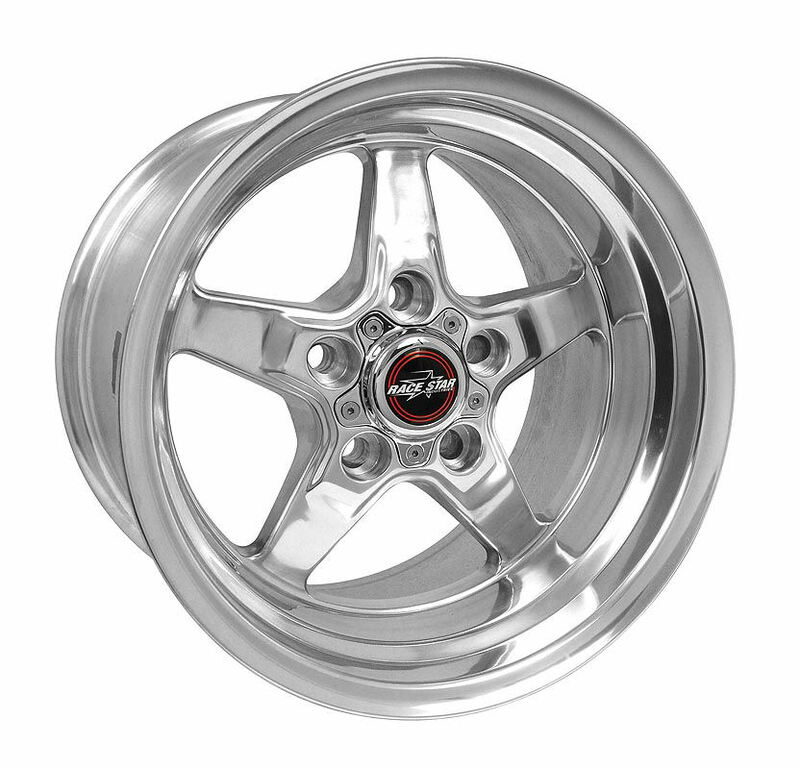 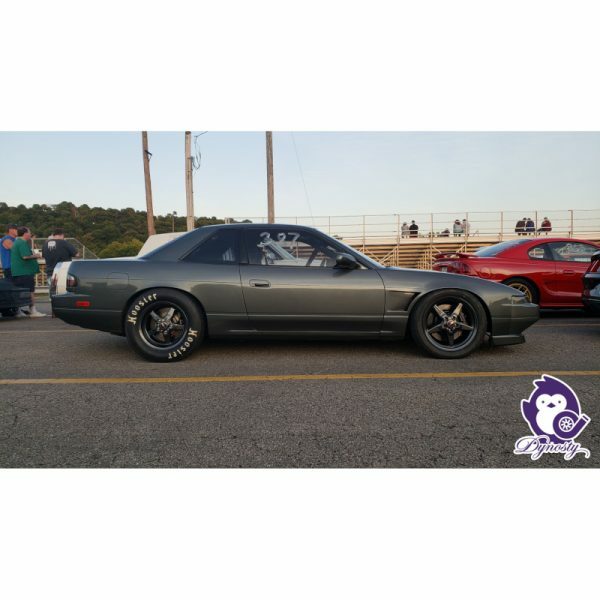 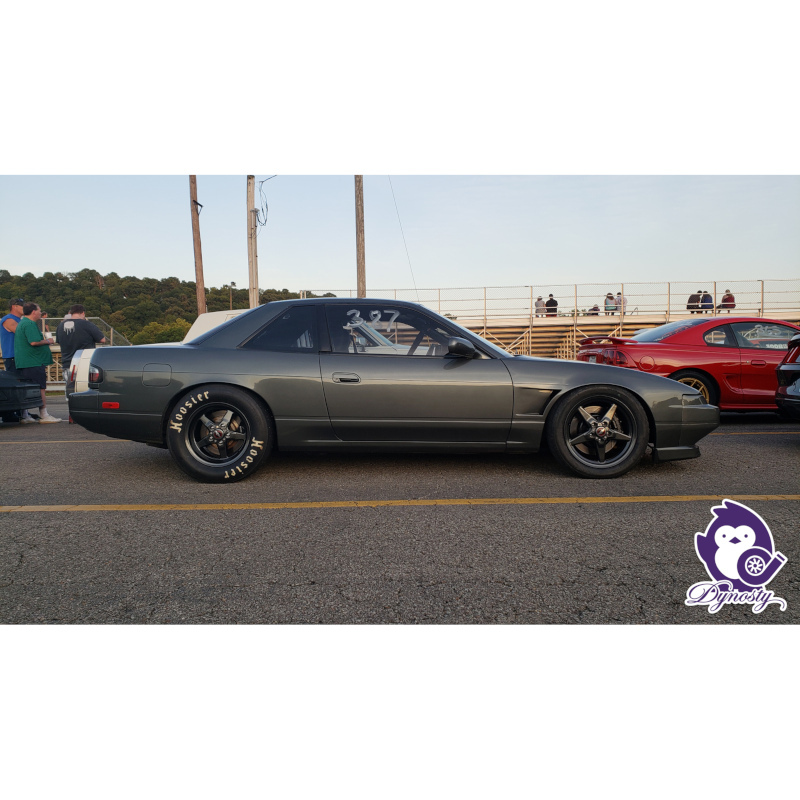 From Race Star wheels we have the Drag Star variant offered in the proper size for your S13 or S14 240SX! 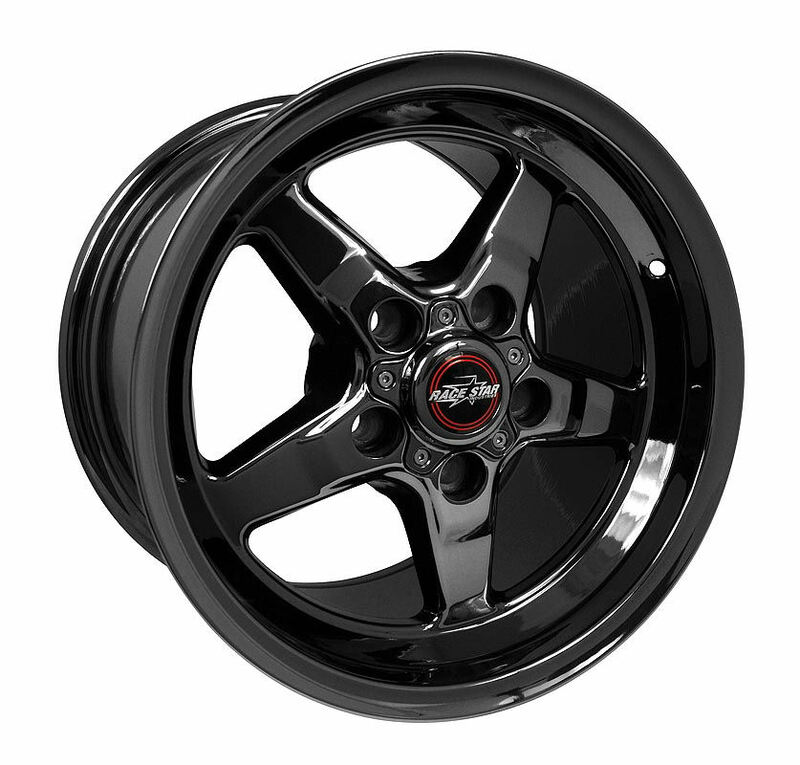 Race Star wheels are tested and proven to get you down the track with some cash left in your wallet. 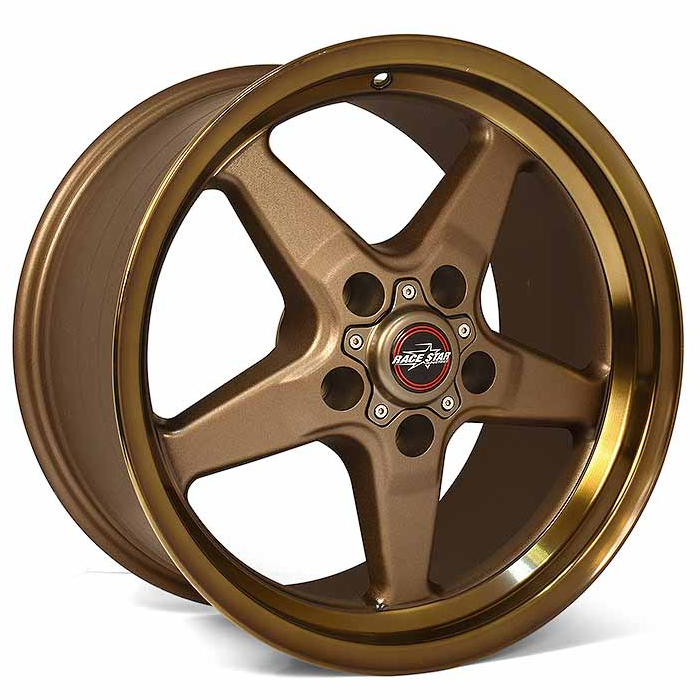 Each wheel is offered in Metallic Grey, Gloss Black, Bronze, and Polished in 17″ x 4.5″ for the fronts and 15″ x 8″ for the rears. 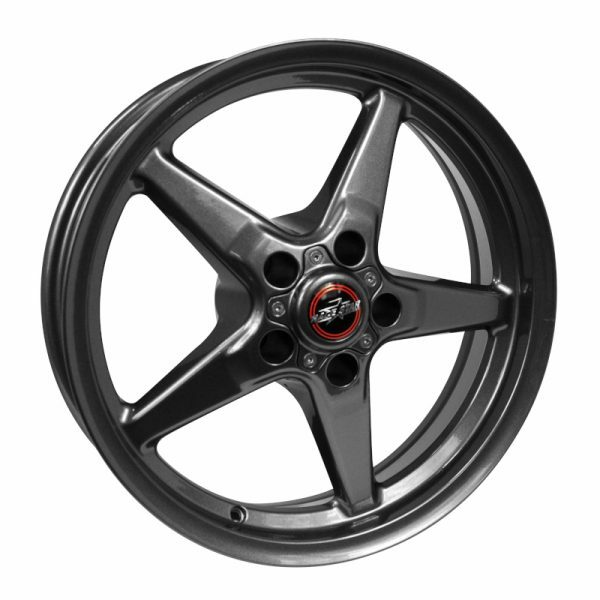 All wheel sets also come with the proper shanked lug nuts with centering washers you need for the S chassis platform. The only thing you have to provide is your favorite tires and you’re ready for the strip!